The blog to level up your painting! 2. 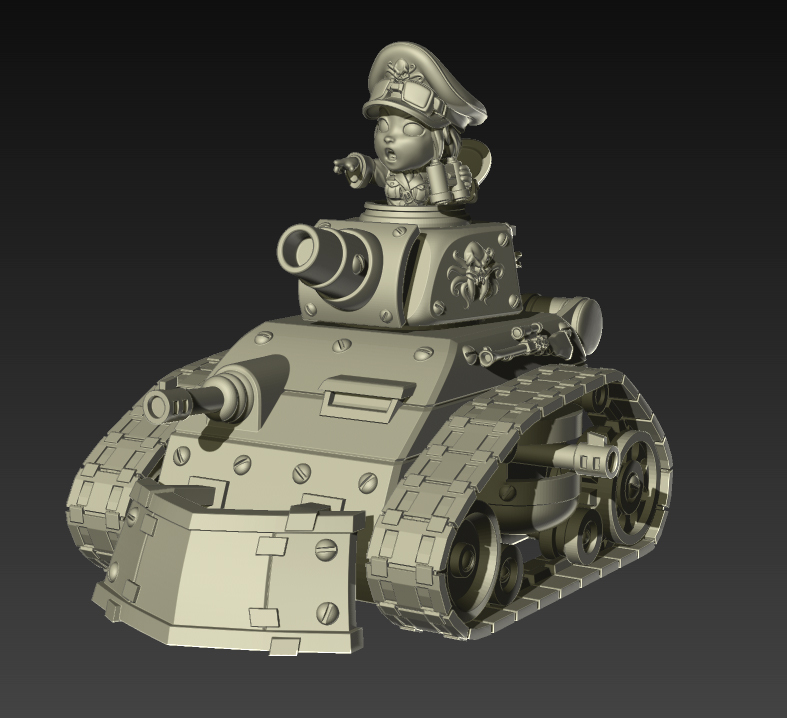 Amelia Steam Level UP! 2. 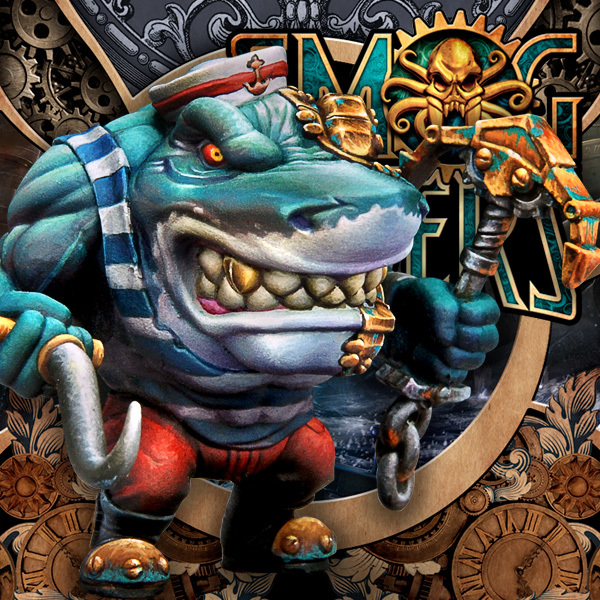 Clawfinger Jack Level Up! 2. Colonel Clayton Level Up! 2. Dr. Morsiarty Level Up! 2. Kelly Kraken Level Up! 2. Kitty Reimer Level Up! 2. Patty Wrench Level Up! 2. Matt Darcy Level UP! 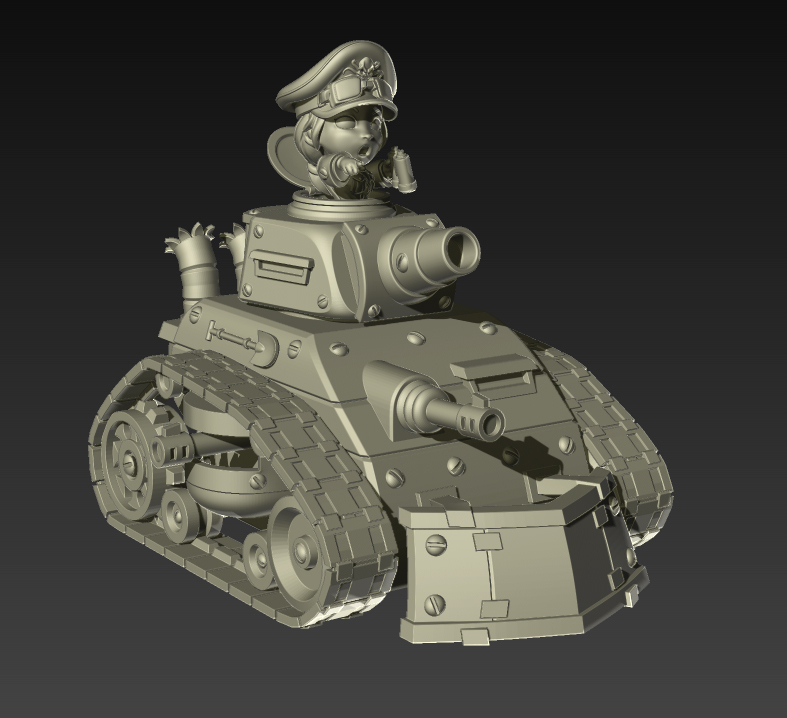 We can now show you the first pictures and video of one of the vehicles of the Abyssal Empire, the Steampunkzer, an all-terrain armored tank designed to destroy everything that gets in its way, with its commander Magda leading the attack with determination. Do you like it? We hope so! We encourage you to share it with your friends, thank you! 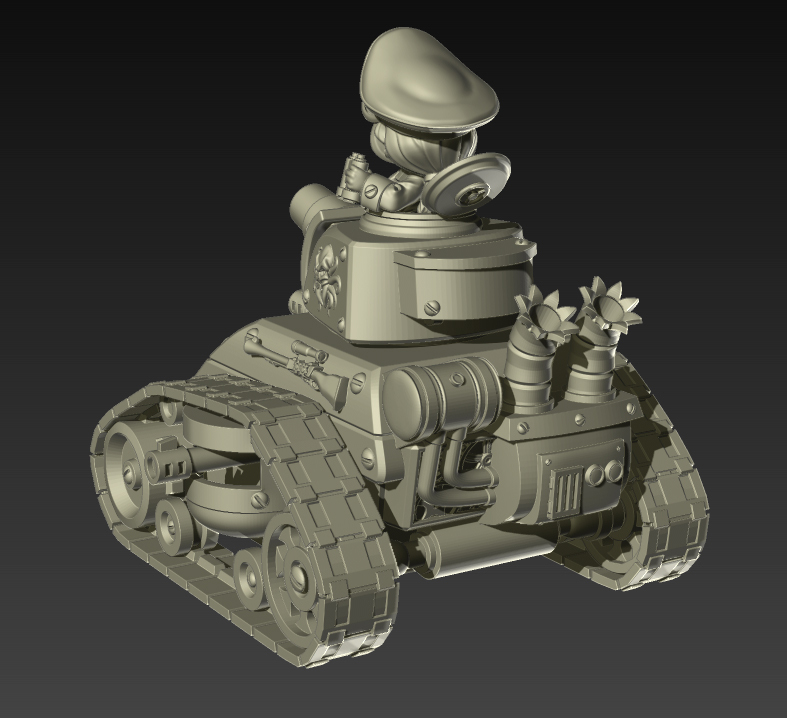 It’s available the crowdfunding campaign for the development and production of war machines for our little fellas Smog Riders. 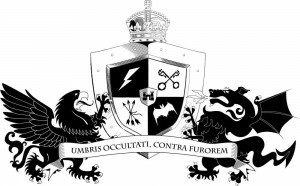 There’s a war coming between the factions Commonsteam Alliance and the Abyssal Empire. Which side are you on? 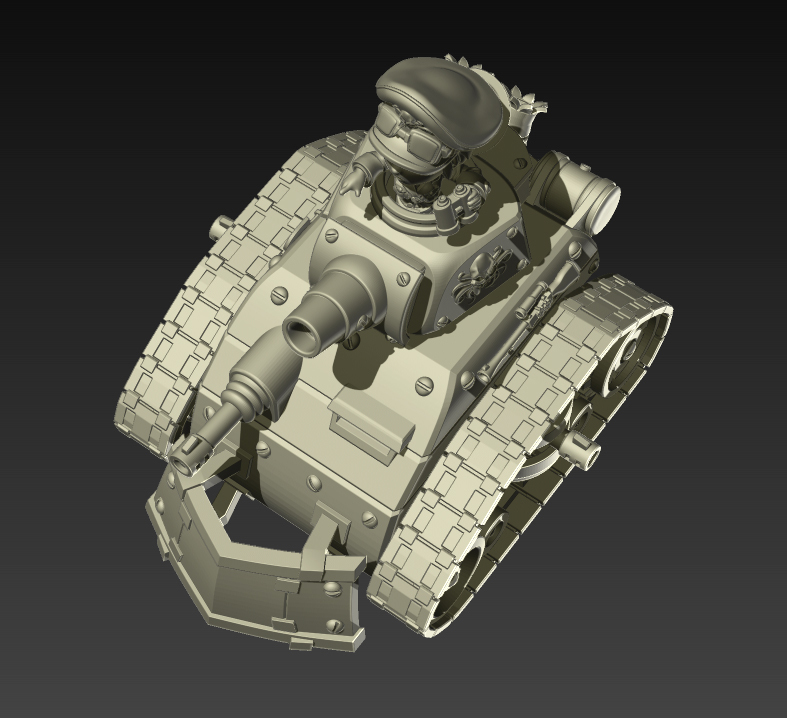 Hello everyone, you have the latest releases painting processes already available. We hope you enjoy them and ask us any doubt you may have. Remember that our expert Danielle is ready to help. And remember that you can always ask your doubts to Danielle, she’s willing to help! 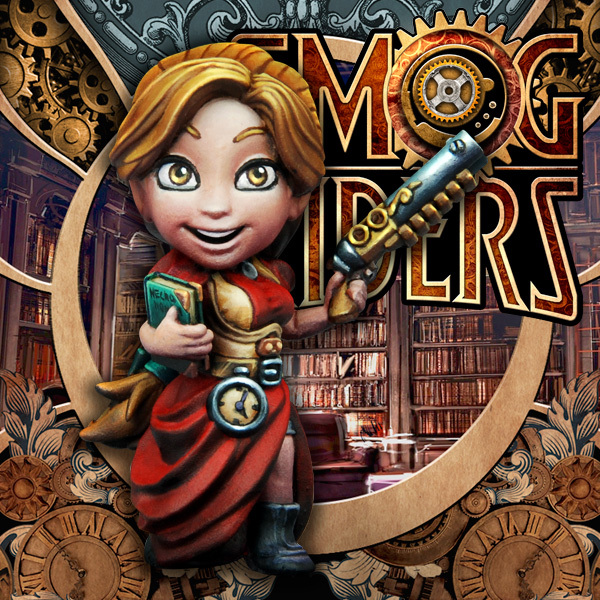 Hello everybody, the new incorporations to the Smog Riders family are now available, Charlotte Page y Jane Copperpot. You can buy them here. We hope you like them! 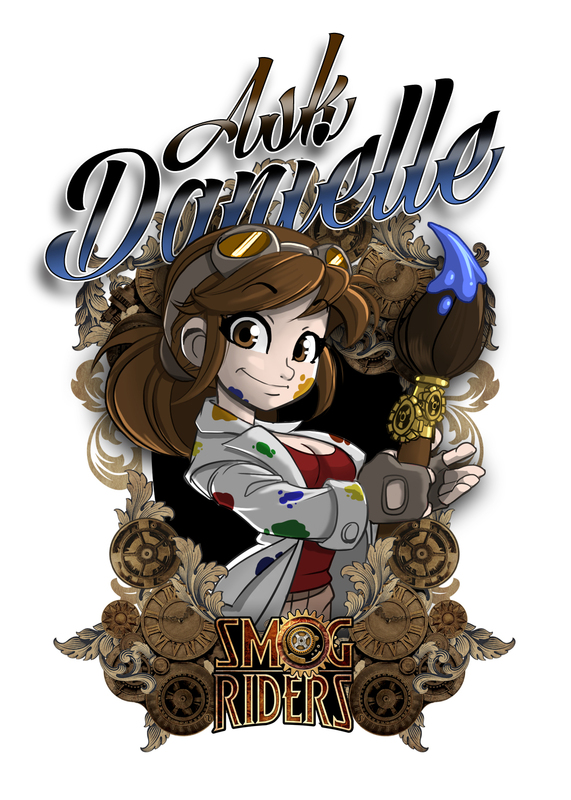 Shortly we will upload the painting processes to the blog and remember that Danielle is ready to help you! 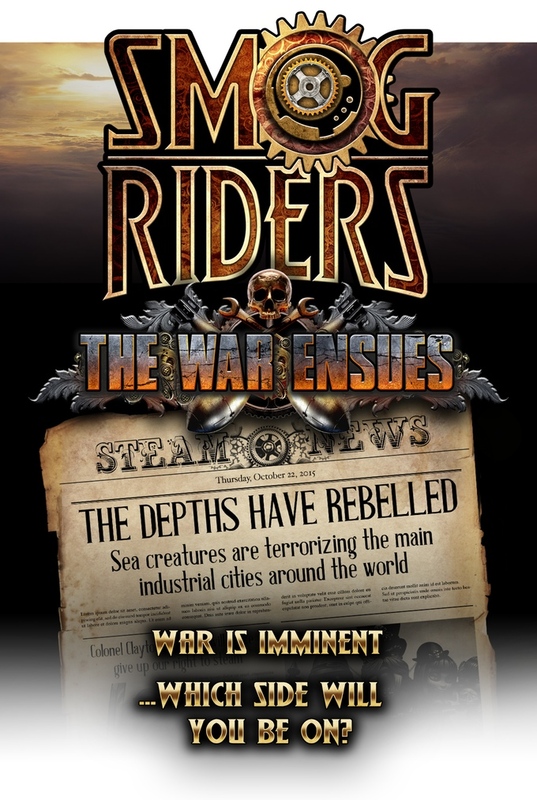 The Smog Riders have been featured at The Ministry of Peculiar Occurrences, a website specialized on steampunk culture. 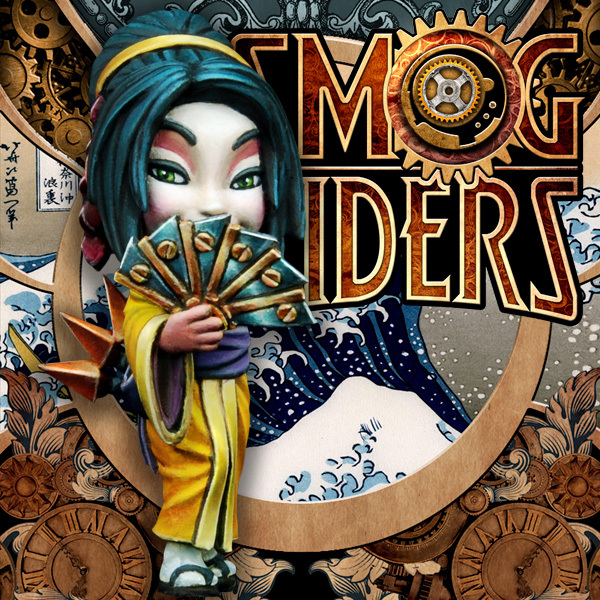 We want to thank them for helping to spread the world of the Smog Riders and miniatures in general. 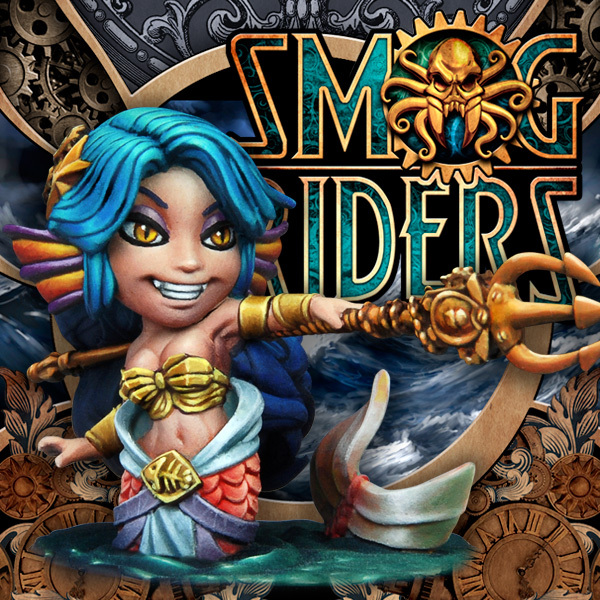 Danielle will be responsible to answer your queries and painting doubts about Smog Riders and will be more than willing to help you improve your level of painting. How can Danielle help specifically? – Do you have any questions about the instructions or do you consider that some explanations are confused? Some text may not be as accurate as it should be, if you see that any explanation can be improved tell Danielle and together we’ll improve the processes quality. – Questions about mixtures for specific colors? Danielle has a notebook full of mixtures, if you don’t know how to get a color she can help you. Over time we can create a “cookbook” of colors so all users may have an easy access to them. – Do you want to try an alternative color scheme and do not know where to start? Often the hardest part is not just painting but to decide an harmonious color scheme that brings out the best of the miniature. – Are you stuck with an element that is not detailed in the step by step? 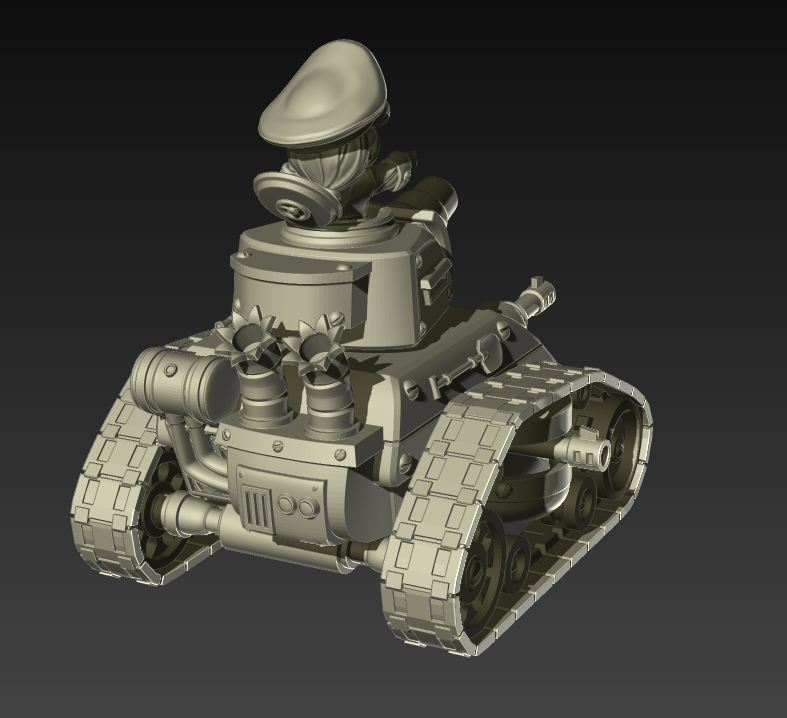 In the process there are detailed the most characteristic elements of each figure and it’s probably that there’s something that may be complicated to you and that’s not covered in the explanation. – Which is the desirable dilution for a base layer, or a color gradient? In the step by step guides there are recurrently references to various techniques of painting. If you are unsure about how to apply them, you can ask Danielle. – Are you a newcomer with the pictorial language, do you see words that sound like Klingon? We know that at first everything may sound strange so if you don’t understand any term don’t hesitate to ask! Danielle can help you with this and much more. She is ready with her notebook full of mixtures and painting techniques so, you know, go ahead! Danielle will choose the most frequent queries and post them on the blog for all to read. 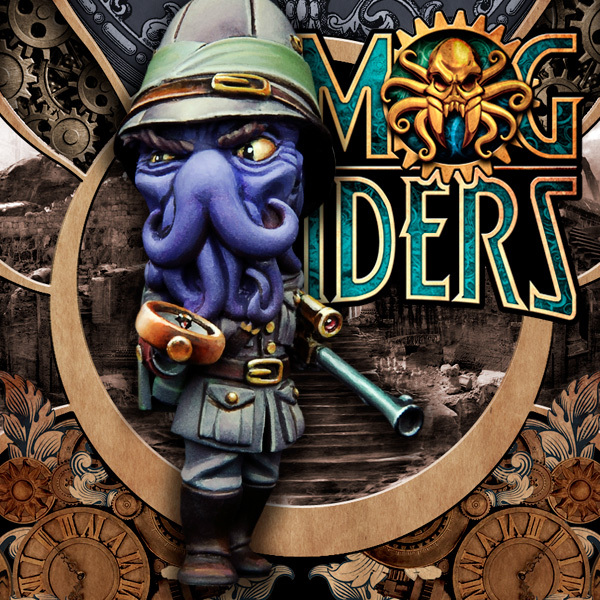 Our Smog Riders have been featured in the website MundoSteampunk.net, a spanish website about steampunk culture. 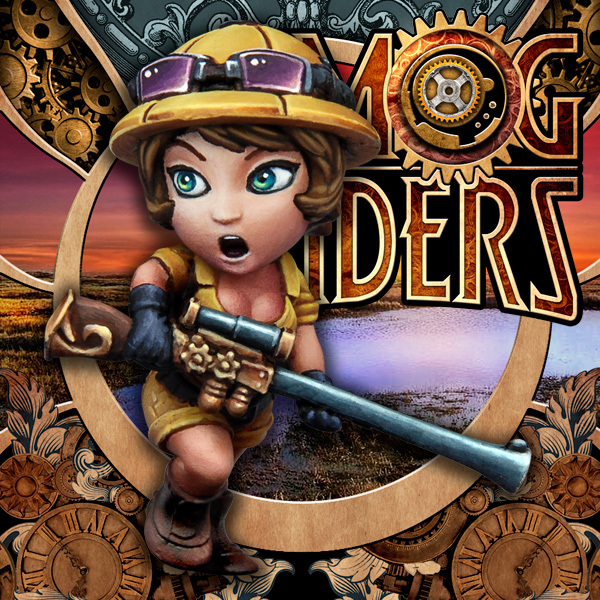 Don’t hesitate to visit it to be updated about the steampunk world!